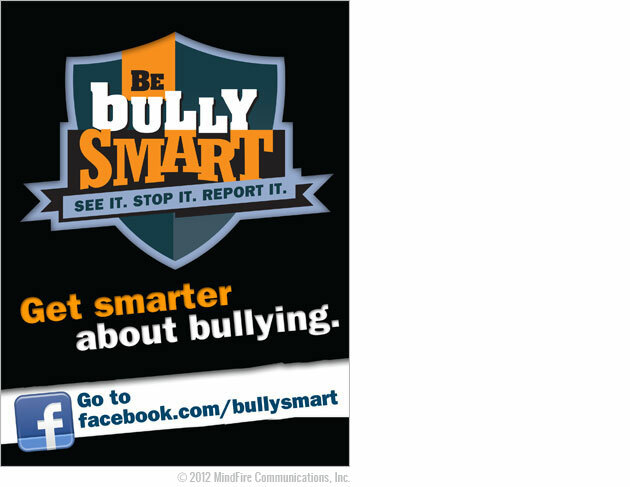 Bully Smart poster. Audience: teenagers. 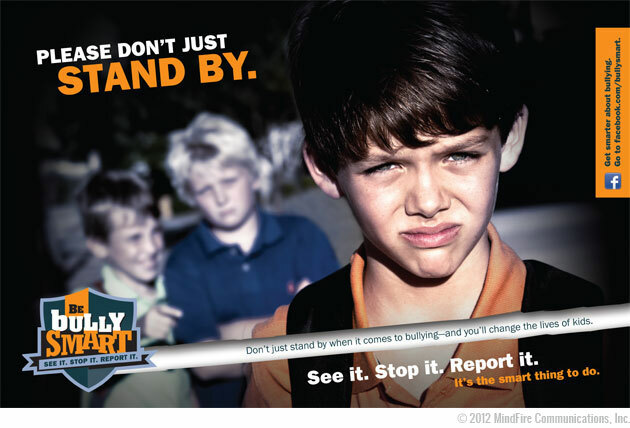 Bully Smart poster. Audience: parents. 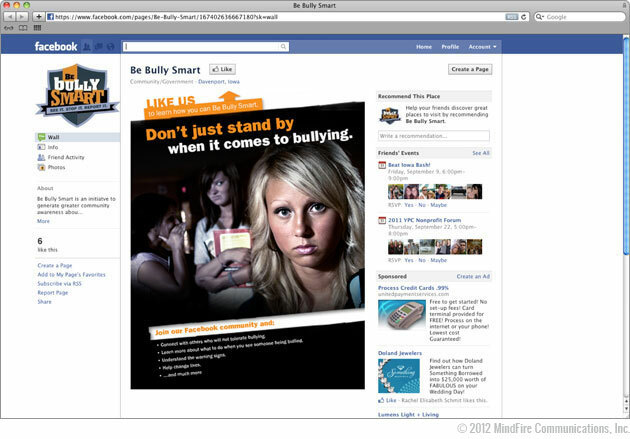 Bully Smart Facebook fan gate. 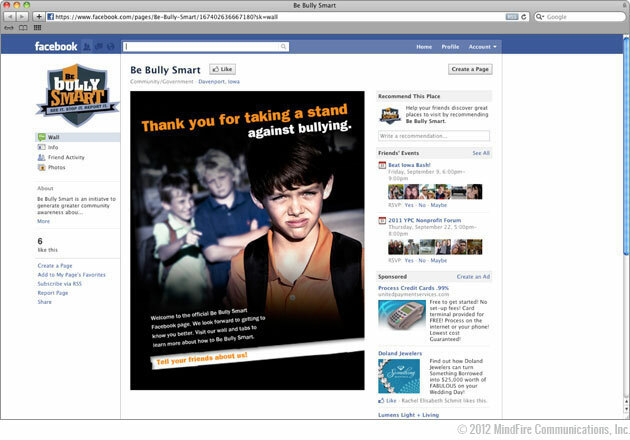 Bully Smart Facebook fan gate - thank you for liking us page. 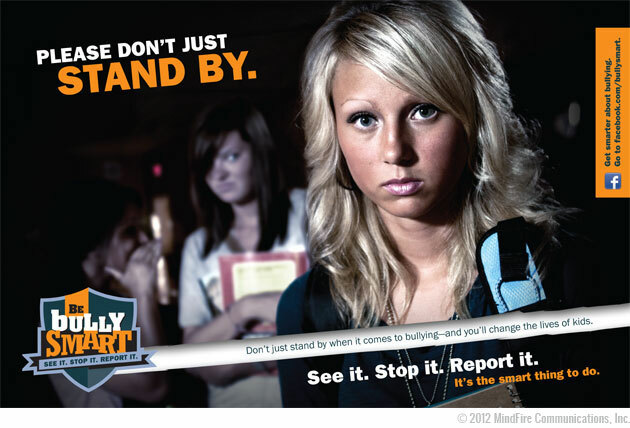 © Copyright 2012 Sadie Howar Graphic Design, all rights reserved.